FREE Consultation - Call (305) 949-2526 - Miami Premises Liability Accident Lawyer, Miami Personal Injury Lawyer. Dante Law Firm, P.A. Owners of all premises – both residential and commercial – have a legal responsibility to ensure those properties are free of any dangerous or hazardous conditions that could potentially cause injury to visitors. When you, or a loved one, sustain serious injuries due to a breach of this responsibility, a Dante Law Firm North Miami Beach premises liability could hold the property owner accountable for their negligence, while recovering the damages you are entitled to. At a time when you are in considerable pain, and likely to have financial worries due to being unable to work as you recover from your injuries, our lawyers feel strongly that you should not be left out of pocket due to another’s negligence. 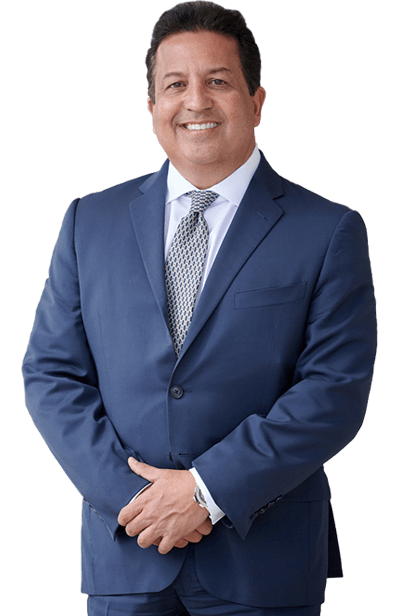 A Dante Law Firm North Miami Beach premises liability attorney has an extensive proven track record of success, and we are ready and willing to apply our expertise to your case. 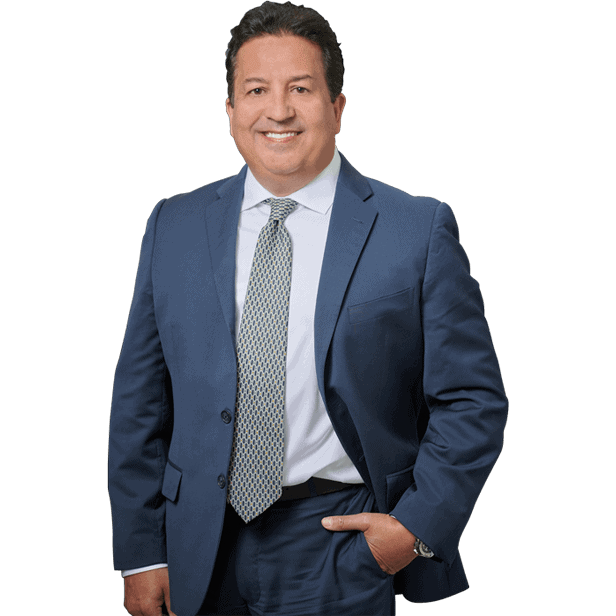 With a free initial consultation, and no legal fees until we secure compensation on your behalf, you have nothing to lose, but a lot to gain by working with Dante Law Firm. While you may be able to prove that you were injured in a certain location, proving that the property owner was aware of the hazard can be somewhat more difficult. Rather than adding to your stress at an already trying time, let a Dante Law Firm North Miami Beach premises liability attorney shoulder the burden while you concentrate on what is truly important – recovering from your injuries and getting back to your normal everyday life. How Can a North Miami Beach Premises Liability Attorney Help Me? To discuss the circumstances leading to your North Miami beach accident with a skilled premises liability attorney, schedule your free initial consultation by call us today on 305-949-2526.